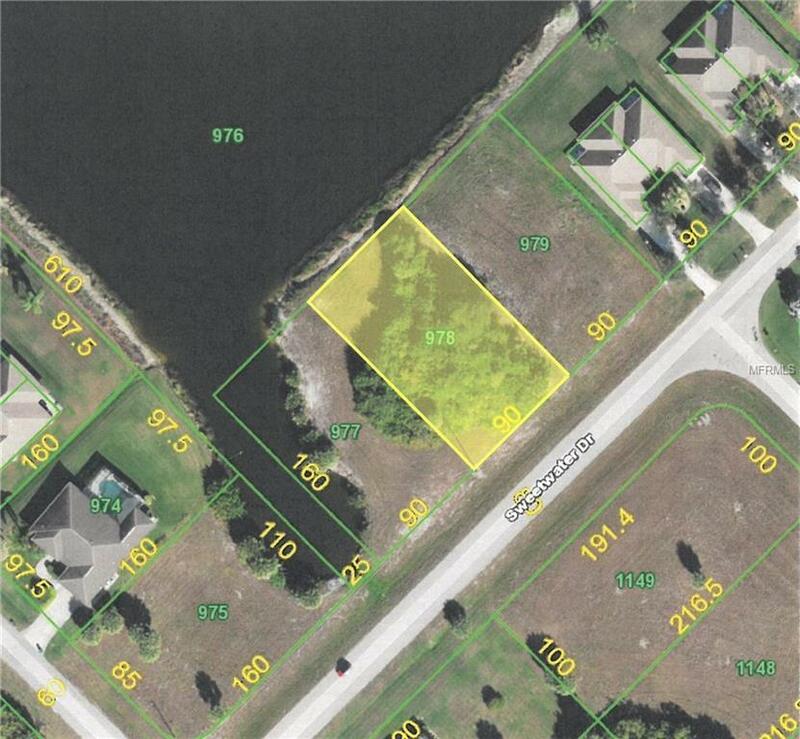 Only large lake lot available in Rotonda West. Parcel to the SW has an owner has interest in selling. Both combined would make an amazing building site for a serious lakefront estate! Perfect location with golf, beaches and shopping close by. Rotonda Heights is a quiet area of newer homes with plenty of room to grow. Build your dream home on this or both lots.